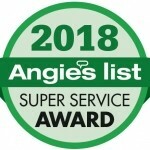 One call to The Plumbing Source and your problem is solved! 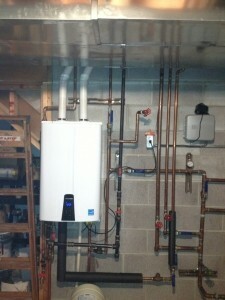 SAME-DAY INSTALLATION for water heaters and emergency service available! When your water heater goes out leaving you in the cold, we will get you back in hot water fast! 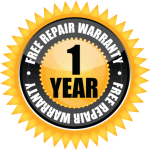 Manufacturer’s warranty on the tank, one-year warranty on our labor, and we remove the old tank at no charge! 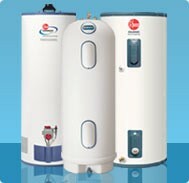 At The Plumbing Source, we stock 40, 50, 60, and 75 gallon standard gas water heaters. We also stock 50 and 75 gallon power vent types. 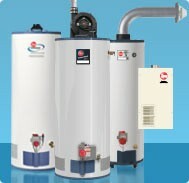 Electric water heaters are available in 50 and 80 gallon sizes. Because we consider our vehicles “Warehouses on Wheels,” they are stocked with various sizes of water heaters – never having to leave your home! Have you considered state-of-the-art Tankless hot water heaters? With a tankless hot water system, you will never run out of hot water. You’ll save on energy costs, have no bacteria, no rust build up and more! The technician will remove your old tank, install the new tankless water heater and always leave the work area clean and tidy. 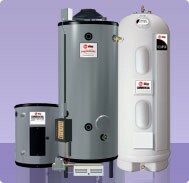 Rheem® gas products line provides a large volume of dependable, low cost hot water. Award winning designs and exclusive features include: Patented R-Tech Anode Rods, auto air shut-off system should a flammable liquid spill occur, EverKleenTM self-cleaning system, and corrosion resistant tank lining. Fast recovery and dependable performance are the hallmarks of this product. Rheem Rudd Commercial Water Heaters offers a complete line of Heavy-Duty and Light-Duty products for all your commercial water heating needs. 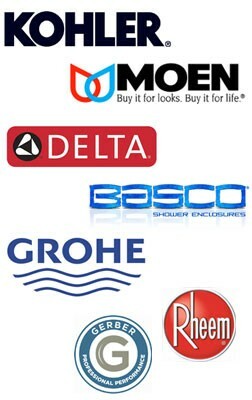 Our products offer the most diverse tank components in the industry. From glass on steel, to stainless steel, and polybutylene, Rheem-Ruud Commercial Water Heaters can meet your hot water demand! Patented features like System Sentinel diagnostics, R-Tech anode rods, and Lifeguard elements are designed with you in mind. Our commercial model meets all current standards including: CSA, UL, ASME, and ASHRAE. All Rheem facilities are certified to ISO9001-2000 standards. Does it take too long to get hot water? Do you run out of hot water? Are you taking cold showers? Do you have a leaking water heater? Does your heater make a “popping noise”?